Molly Fichtner has been living with T1D for a long time and in that time she has accomplished quite a bit. 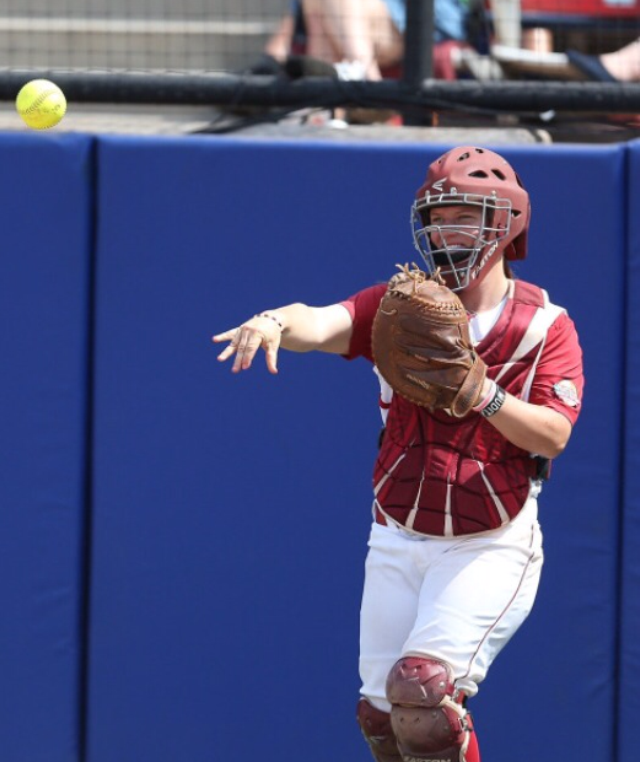 Now a division 1 softball coach Molly was the catcher at Alabama during their most recent championship run. Her story is a good one and one that I've never forgotten. 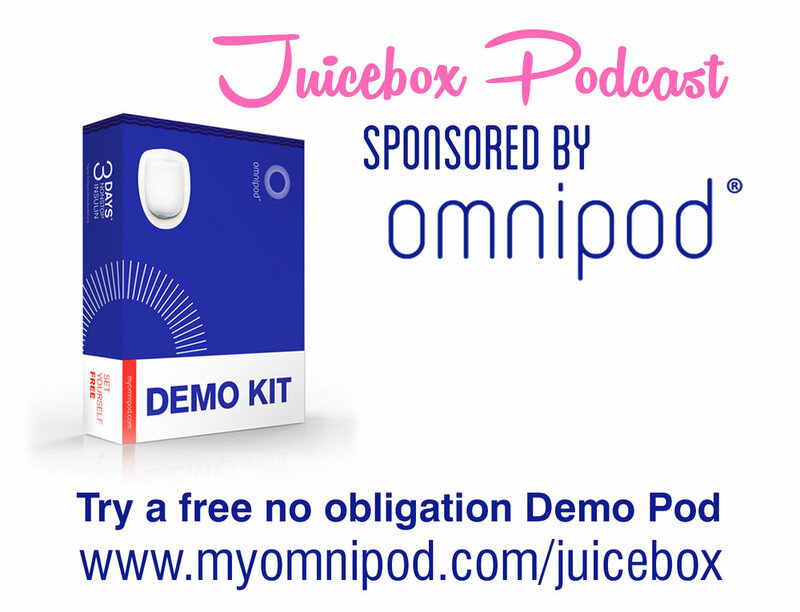 You can also listen to the Juicebox Podcast on: Apple Podcasts/iOS - google play/android - iheart radio - or your favorite podcast app. Now on Spotify. Check out the article that I wrote about Molly in 2014.